Amalaki Ekadashi on 1st March, 2015 !! Mahashivarathri celebration at Veleeswaram Sri Shiva Parvathi Temple !! We cordially invite you all to participate for the detailed Maha Shivaratri celebration conducted by the Veleeswaram Village welfare Association, West Peruvemba, Palakkad – 678531 and avail the blessings of Lord Veleeswarathappan & Goddess Sri Parvathi. 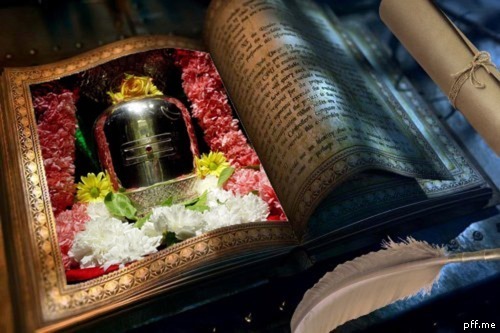 Mahashivarathri Dwajarohanam on 14th February, 2015 conducted by the supervision and guidance of Brahmashri Thanthraranthnam Andaladimana Parameshwaran Namboothiri at 10.00 AM and Annadhanam from 12.00 PM to 2.PM. Veda Parayanam and recitation of sacred scriptures, Nama Sankeerthanam, Mahanyasapoorva Rudrabhishekam, Thridhinasadhya Maharudra Yagnam anubandha Japa-Homa-Archana-Abhishekam will be conducted on 14th, 15th, 16th and 17th respectively. 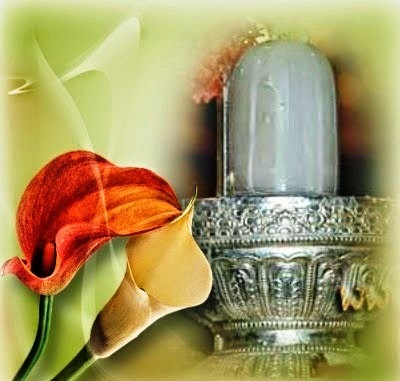 17th Tuesday, 2015 on Mahashivarathri day Chathurkala Puja will be conducted and 18th will be Dwaja Avarohanam Day. For details and assistance contact - Veleeswaram Gramam Welfare Association, West Peruvemba, Peruvemba Post, Palakkad District, Kerala – 678 531. Maha Shivaratri on 17th February, 2015 !! 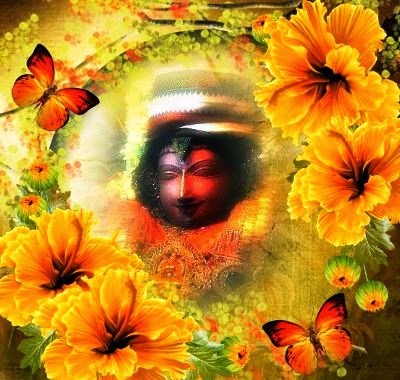 Vijaya Ekadashi on 15th February, 2015 !! Veleeswaram Gramam Welfare Association, West Peruvemba, Peruvemba Post, Palakkad District, Kerala – 678 531. The remarkable Ashtabandhana Maha Kumbhabhishekam of glorious Lord Veleeswarathappan Shiva Temple was performed in the year 2001 and followed by Prathishta Day functions each year till 2013 with the kind co-operation and immense support extended by the devotees. Veleeswarathappan Shiva Temple is situated at West Peruvemba, about 7kms from Palakkad Town is a grand old temple and has emerald green imbibed Marathaka Linga was consecrated by Sage Parasurama. Apart from the main deity, there are sub shrines for Lord Ganesha, Goddess Sri Parvathi, Lord Subramanya with his consorts Goddesses Sri Valli & Deivayanai, Lord Ayyappa and serpent Gods within the temple precinct. In olden days the daily rituals were performed by the Namboodiris strictly according to the rules prescribed in the Vedas. This temple was under the administration of Ruler of Malabar Samudhiri. Over the years, due to the difficulties in maintaining the temple was handed over to a few Brahmin families with the instruction to carry out the daily rituals. This temple was well taken care by the Brahmin families and conducted rituals like Pradosham, Thiruvathira, Mahashivarathri and Annual Prathista Day etc…. However, due to the Land Reform Act enacted by the Kerala Governemnt, the major income from the agricultural land owned by the temple has become unrewarding and the land was taken over by the tillers. Therefore, the only revenue available to the temple to conduct its daily rituals and maintenance is from hundi collection and donations from the devotees. As per the Agama Sasatras, Kumbabishekam of the temples has to be performed once in 12 years to preserve its sanctity. 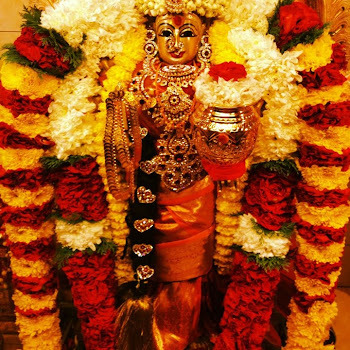 The time has arrived for the temple renovation, consecration of deities and installation of Kodimaram and deities with elaborate Yagna and Vedic rituals on an auspicious day. This propitious event is going to be held under the guidance and supervision of Andaladimana Brahmashri Shri Parameshwaran (Kunchan) Namboodiri. It was found from the Ashtamangalya Prasnam that it’s essential to conduct certain Parihara Puja, complete renovation of temple, replacement of Kodimaram and cleaning of Temple Pond as well. 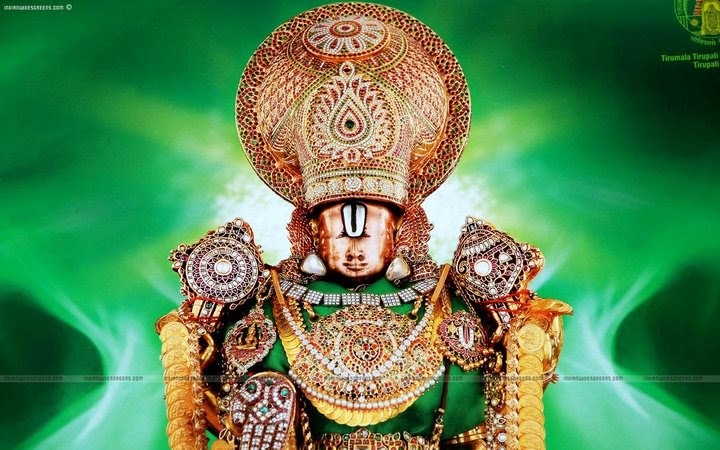 The estimated cost of Jeernodharana Kumbabhishekam would be around Rs. 50 to 60 lakhs. 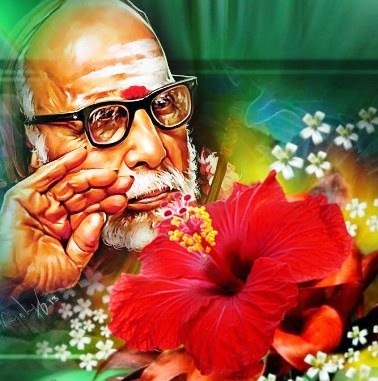 Therefore, we request all the devotees to take up the opportunity to render service to Lord Veleeswarathappan. 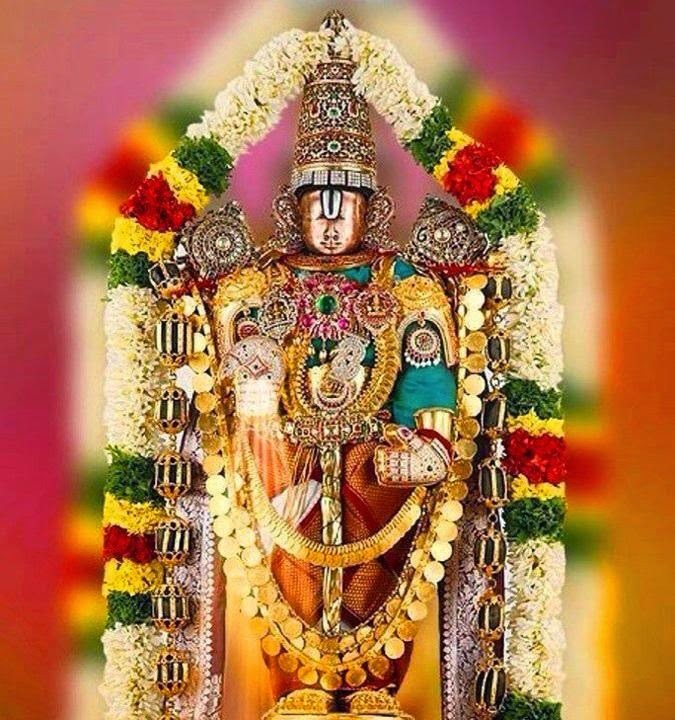 We pray to Lord Veleeswarathappan& Goddess Sri Parvathi to bless all the devotees and their families with Good Health, Happiness, Prosperity and success in their life. 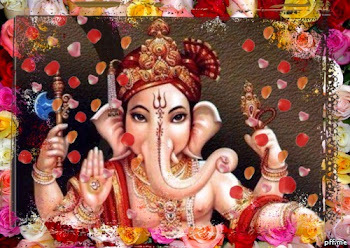 Monday, 9th February, 5.30 Am Ganapathi Homam, 6.00 AM Go Puja, 6.00 AM to 10.30 AM Rudrabishekam/Mruthyunjaya Homam, 6.30 AM to 10.30 AM Veda Parayanam and 3.00 PM to 6.00 PM Veda Parayanam. Please note that Srimad Valmiki Ramayana Parayanam/Srimad Bhagavatha Parayanam/Skandhapuranam/Sri Devi Mahathmyam will be held daily in the morning and evening as well. Saturday 14th February, 5.30 AM Ganapathi Homam, 6.00 Go Puja, 6.30 to 10.30 AM Veda Parayanam, 8.00 AM to 10.30 AM Ayyappa Moolamanthra Homam, Ayilya Puja Homam for Nagadevathas, 3.00 PM to 6.00 PM Veda Parayanam. Sri P. K. Ganesa Vadhyar, Flat No: 04, Plot No: 26, Vrindavan CHS, Sector – 15, Opp. Gujarath Bhavan Hall, Vashi, Navi Mumbai – 400 703. Contact Nos – 022 – 27665294 / Mob: 09323737888. South Indian Bank, Peruvemba Branch, Peruvemba Post – 678531.